i have always made it a priority to slow down and savor the most wonderful time of the year by taking a week off to enjoy the season with loved ones. 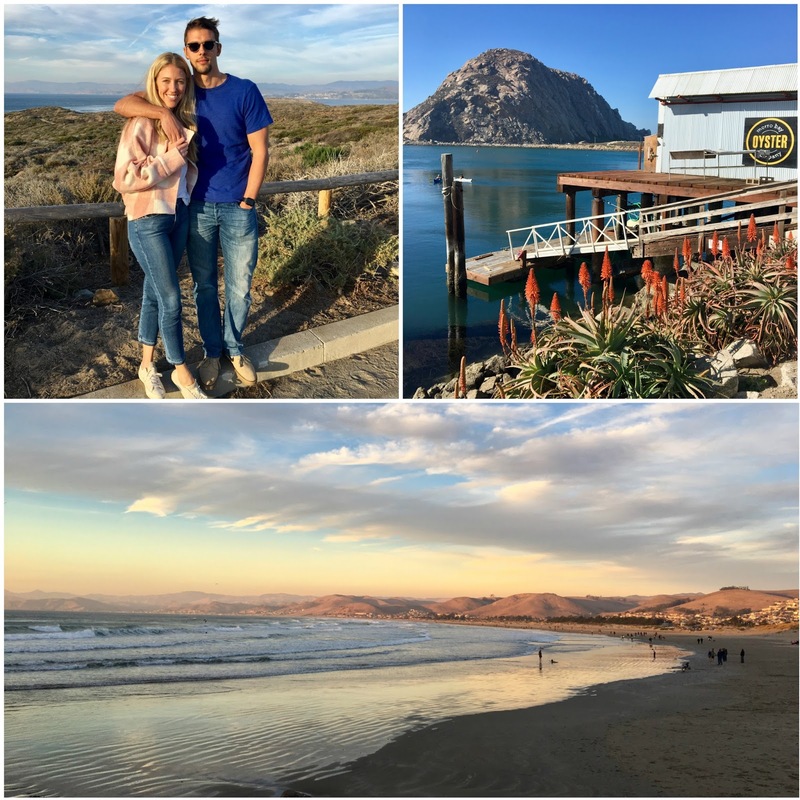 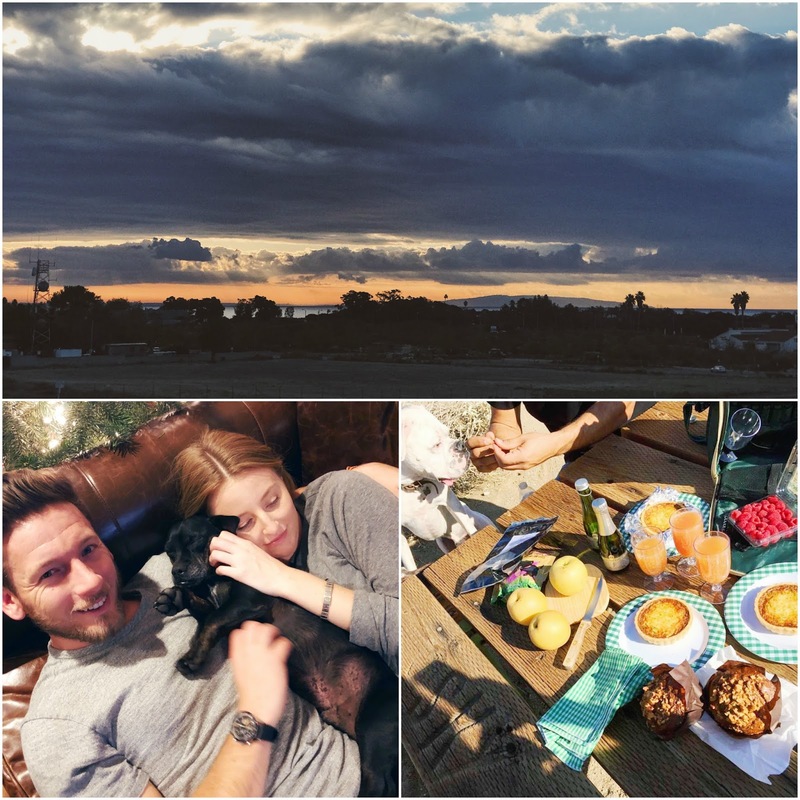 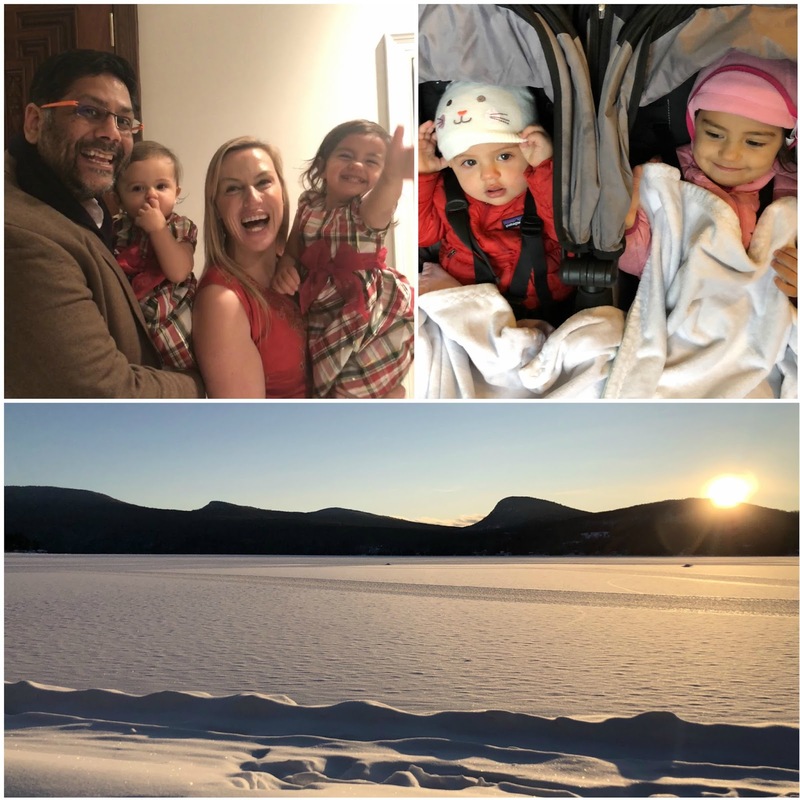 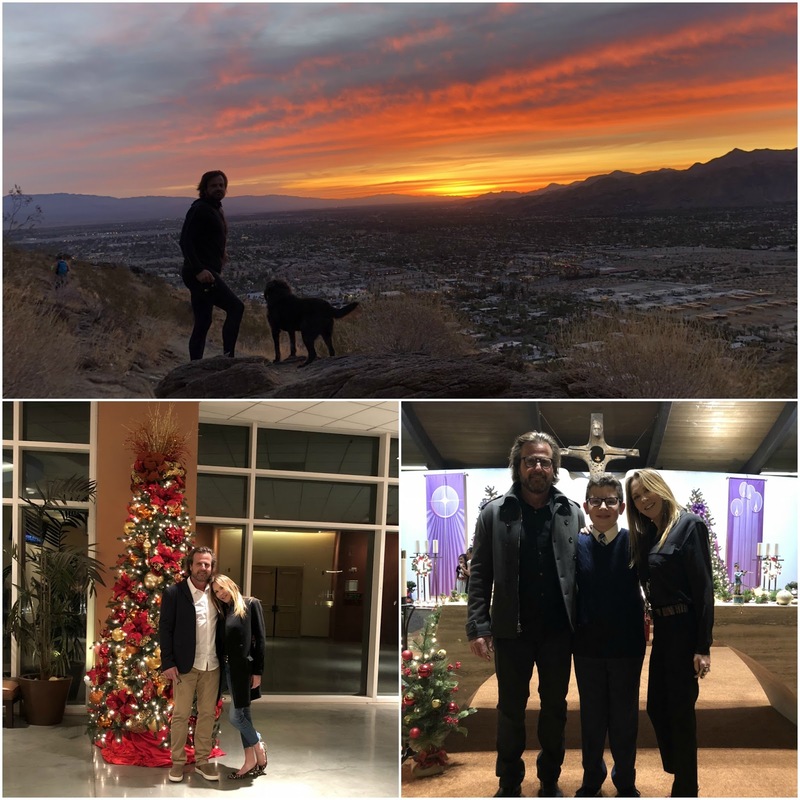 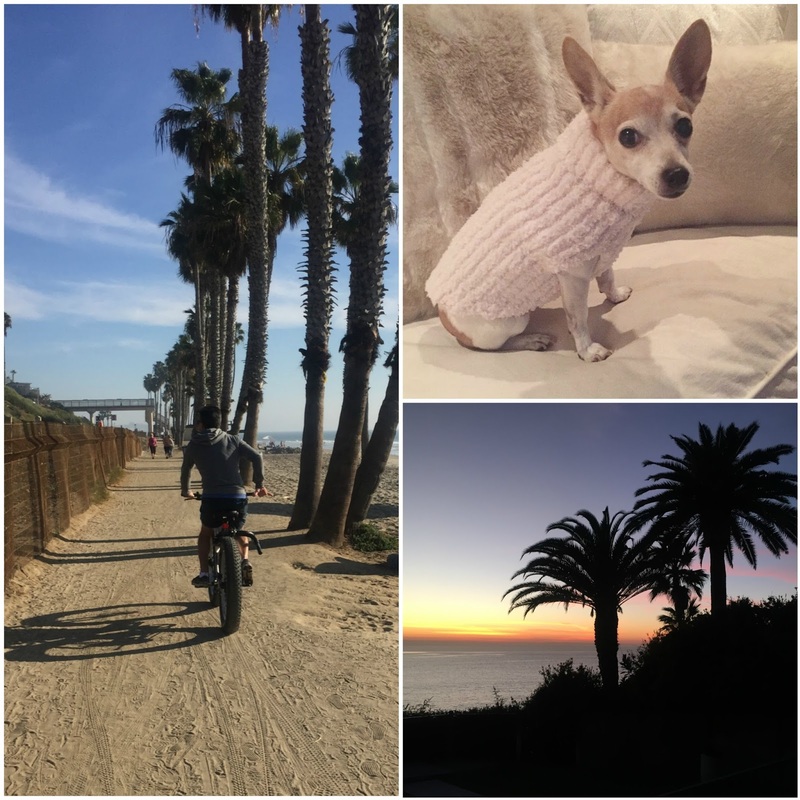 here's a look at what the kai team was up to over our break, from sunny california to snowy vermont. wishing you and yours a very happy and healthy new year!